After a combined 20 years of service at Miami Ad School Miami and Miami Ad School New York, Jose Guillermo and Willie Diaz—alongside their Miami Ad School Punta Cana team—proudly performed a ribbon-cutting ceremony announcing to the Caribbean and Central America that Miami Ad School is now officially open for business. 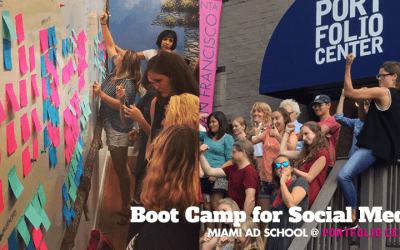 Take your career to the next level at the Miami Ad School’s Boot Camp for Social Media, coming to Atlanta for the very first time. Classes start July 3rd. You Don’t Know Any Victims of Police Brutality? Are You Sure? Despite what we may think, the victims of police brutality are not statistics but real people who are closer to us than we might imagine. 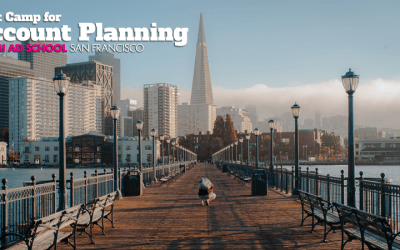 The Boot Camp for Account Planning returns to San Francisco July 3, 2017. 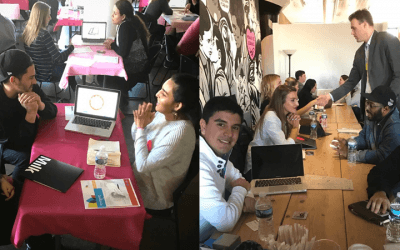 Get ready for a career-enhancing, life-changing experience. 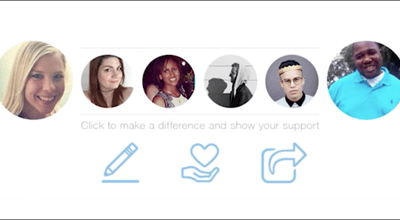 The need for social media skills in today’s business world is as obvious as the need for savvy professionals who know how to get results. 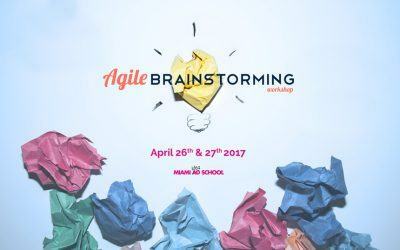 Agile Brainstorming Workshop is This April in Toronto! 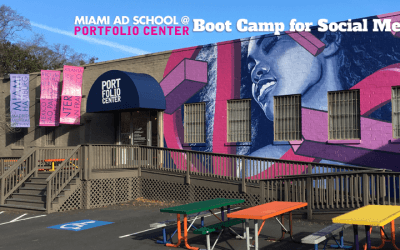 Coming to Miami Ad School Toronto this April 26th and 27th—Update your unproductive brainstorming process and generate ideas that will actually work for your business. Are you prepared for your next job interview? Here are some questions to be ready for. 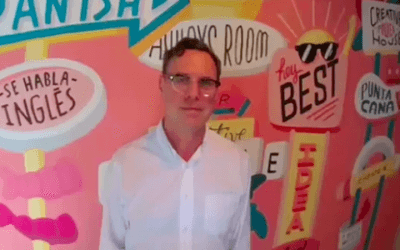 You’re as ready for that first job interview as you’re ever going to be, right? Well, maybe. 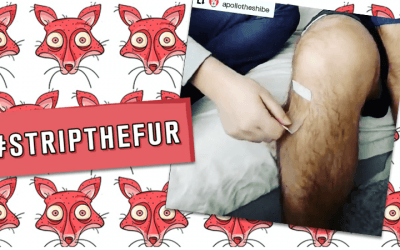 Being prepared to answer these questions—from some of the top agencies—may just put you over the top. That Really Cool Thing? It Was Made By a Refugee. 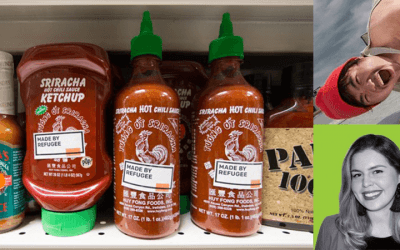 Creativity Magazine spotlights Miami Ad School students Kien Quan and Jillian Young’s guerrilla advertising effort to highlight the contributions made by refugees from all over. 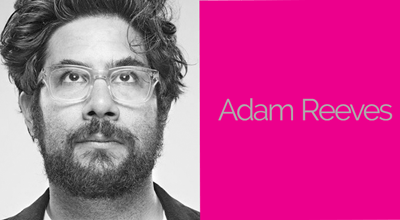 215mccann Executive Creative Director, Adam Reeves, on his journey from college to Miami Ad School to becoming one of the most-awarded creatives ever.